Springtime is just a few months away. That means a lot of households will be planning to clean out their abodes just as the last snow is melting. 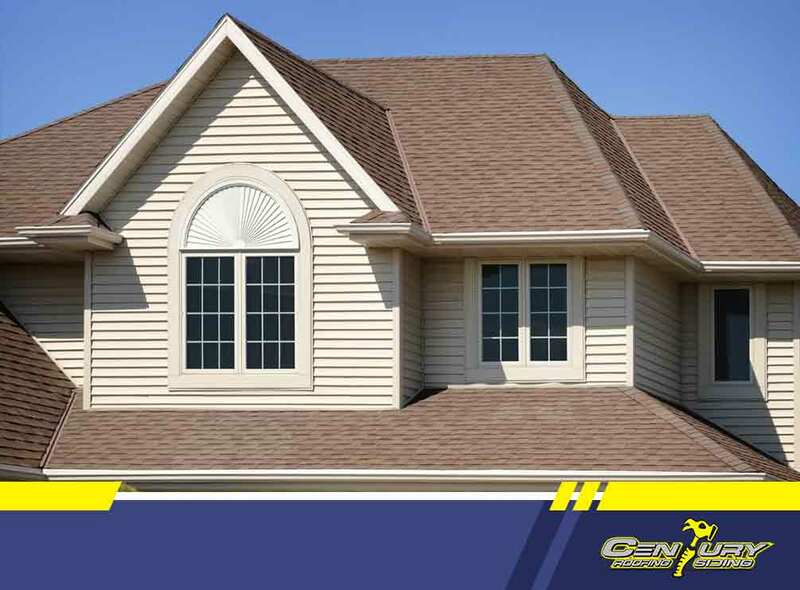 If you’re one of the many people participating in this annual spring cleaning, Century Roofing and Siding, Ltd. knows one part of your roof you shouldn’t neglect: your gutters. Melting snow means there will be a huge volume of water flowing through your drainage system. Making sure your gutters are prepared to take on this job is priority number one. Here are a few reasons why clogged gutters can spell disaster for your home. 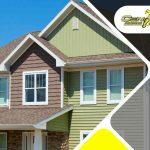 The main function of your gutters is to divert the flow of water cascading down your roof away from your siding and into a proper drainage system. Your siding is designed to be water-resistant, but it can only resist water splashing against it from the side. 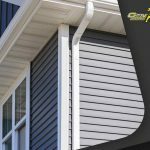 Prolonged exposure to dripping water from a clogged or otherwise dysfunctional gutter can easily wear away your exterior siding’s water resistance and cause unwanted and premature rot. Water pooling around inside clogged gutters can get heavy. The weight is often manageable enough for the roof to be able to support it. However, in some cases, this extra weight just may be the straw that breaks the camel’s back or, in this case, your roofing support. Releasing any water gathered around the roof and in the gutters allows your roof some relief from carrying all that weight. 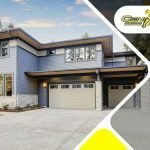 If you haven’t had eavestrough cleaning in a while, you may have noticed an overflow of water spilling from the base of the roof directly to the ground below it. If that patch of earth happens to be a bearing the load of one of your home’s foundations, then you may be in trouble. Excessive water in the ground softens the earth which, in turn, could destabilize your home’s foundations. To avoid this, gutters, pipes and storm drains must be kept clear of any obstruction at all times. With over 60 years of combined experience in the roofing industry, our experts at Century Roofing and Siding, Ltd. are ready to help you clear out your gutters. Call now at (613) 209-2662 to schedule an appointment with our professionals. We serve clients in and around Ottawa, ON, and nearby areas in Ontario.